Who Gets the Children on the Holidays? 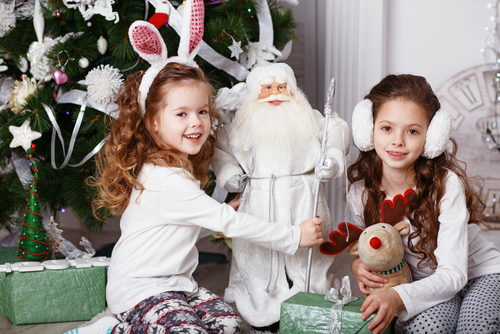 As a knowledgeable New Jersey Child Custody Lawyer, I get questions all the time from clients about how they should manage the holidays during divorce. Holidays in a divorce for parents are always a difficult topic. There are traditions that families build together when they’re an intact family whether it’s Thanksgiving traditions, Halloween traditions, or Christmas Day traditions. You want to keep that tradition, but you have to share it with your former spouse. There are many creative ways to reach an agreement on how to share the holidays. There are certain holidays that each parent is just going to have. Your birthday, Mom is always going to get Mother’s Day, Dad is always going to get Father’s Day, but those other holidays you have to step back and think what’s really the most important thing going on for this holiday. Is Christmas Eve more important than Christmas Day? It may or may not be in your family. Know that the court, if you leave this decision to them, is always going to have you alternate. No one always gets what they want in the holiday schedule. This educational blog was brought to you by Tanya L. Freeman, a New Jersey Child Custody lawyer. Holidays are usually a very big deal when going through divorce, contact our New Jersey Child Custody Lawyers to help you manage them. Let our advice help you. This entry was posted in Child Custody, New Jersey Family Law Blog, Tanya L. Freeman. Bookmark the permalink.